Schoolchildren who take their shoes off during lessons are likely to obtain better grades and behave better than those who wear them, academic research has revealed. 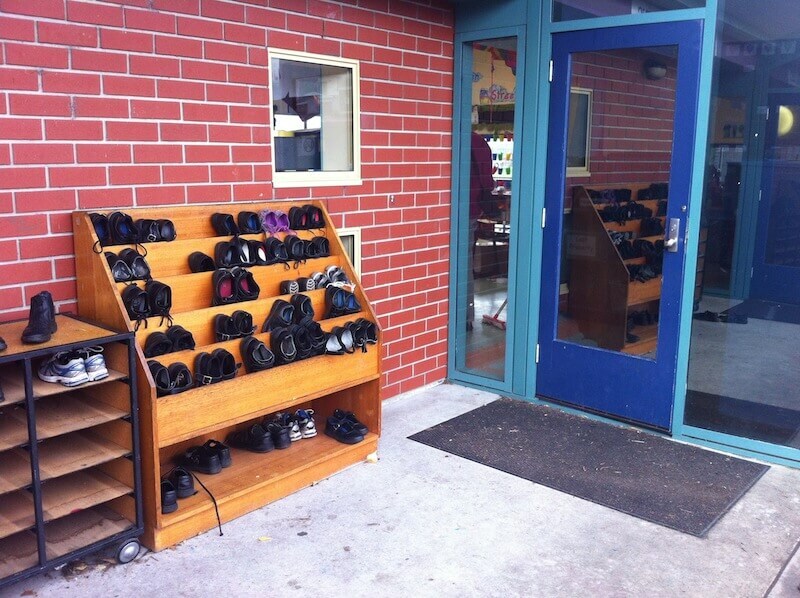 According to research by Bournemouth University, children who leave their shoes outside the classroom are more engaged in their lessons, which in turn leads to better academic attainment. The study is based on observing and studying tens of thousands of children in over 100 schools in around 25 countries over the last ten years. 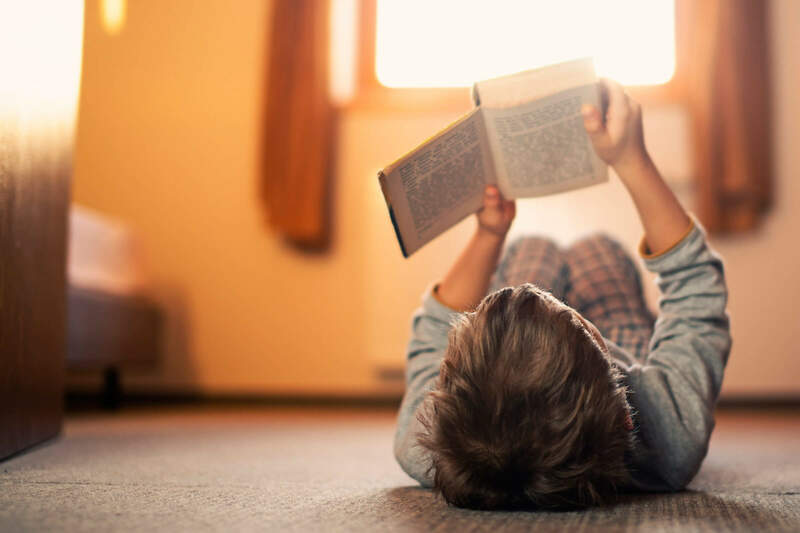 Experts believe having children with no shoes in the classroom improves their learning because it makes them ‘feel at home’ and more relaxed when learning. Wearing no shoes also means the cleaning bill decreased by 27 percent and schools need to spend less money on furniture because they don’t need to buy a chair and a table for every child as they can sit on the floor. On his website, Prof Heppel offers advice to schools on how to implement ‘a shoeless’ policy. He says it should apply to all, including head teachers and guests. “You can’t have a room that’s shoeless unless everybody is shoeless,” he said.